Little Belgians is an artisanal cookie company in Benicia, CA, founded in 2014 by Evy Ballegeer. 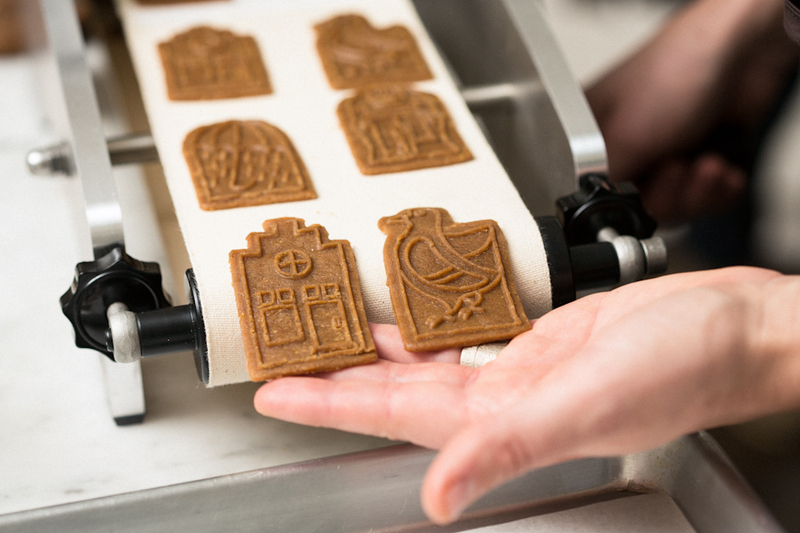 Evy started baking speculoos out of nostalgia for the many precious moments she spent with her family and friends over coffee and a koekske in her native Belgium. She now bakes her cookies in her bakery in Benicia and sells them to gourmet stores. If you’d like your favorite store to carry our speculoos, please email us. Their cookies are handmade with organic ingredients and come in award winning packaging. Little Belgians has been featured in the New York Times, Wall Street Journal, Real Simple and Sunset Magazine.